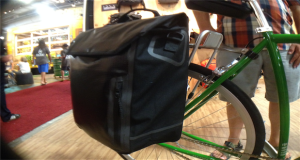 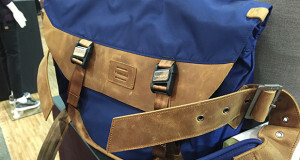 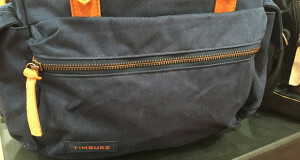 Timbuk2 has been making and selling messenger bags since 1989. 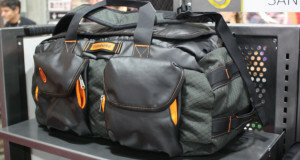 They take everything in to consideration when they are making their bags, from the material to the environment. 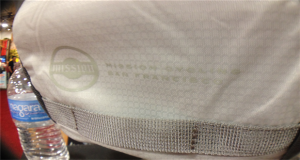 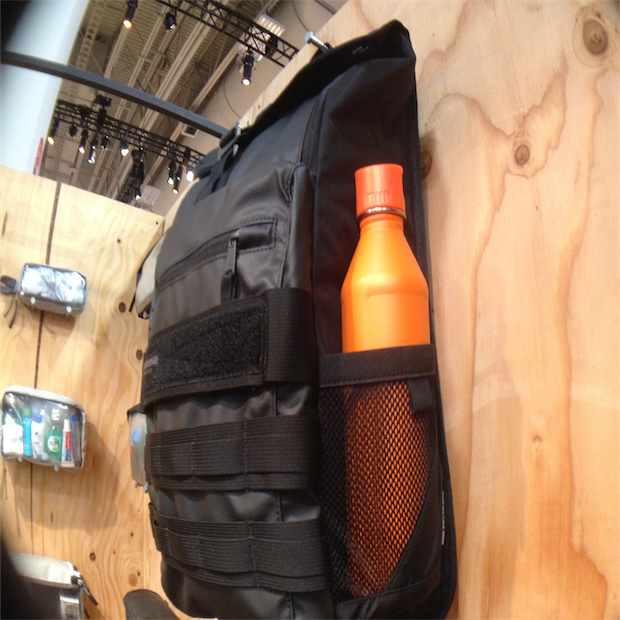 The new Spire Backpack is designed specifically for your Apple products. 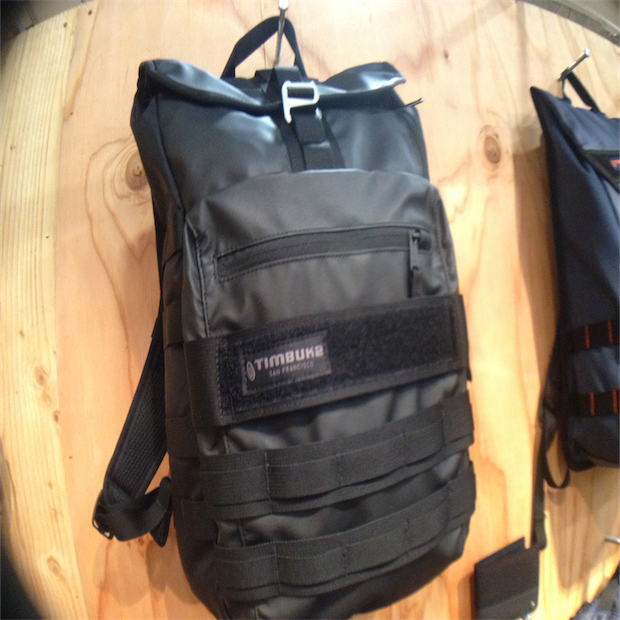 The Timbuk2 Spire Backpack gives your MacBook and iPad great protection with its waterproof TPU and canvas fabric. 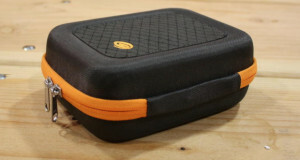 It has a giant expandable bucket with an internal organizer for plenty of room for your other things.